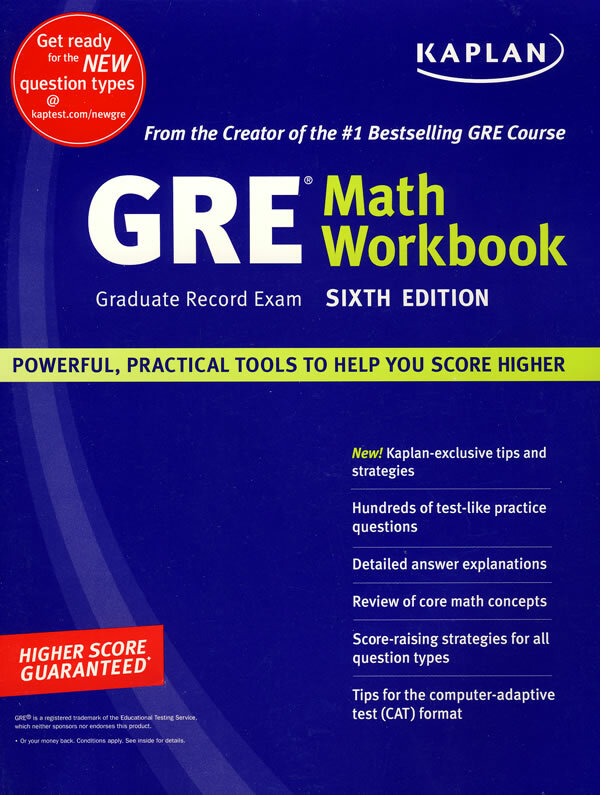 This workbook will feature review and practice questions for math basics covered on the GRE (arithmetic, algebra, geometry, word problems) with sample questions and answer explanations for each question type. --This text refers to an out of print or unavailable edition of this title. Kaplan is the world's largest, most successful test preparation company, with 185 centers and 1,200 satellite locations worldwide. --This text refers to an out of print or unavailable edition of this title.